For the first time ever, two of Philippines' hottest bands, Callalily and 6cyclemind collaborate to bring you "SWITCH", one of this year's most anticipated events in the local music industry. 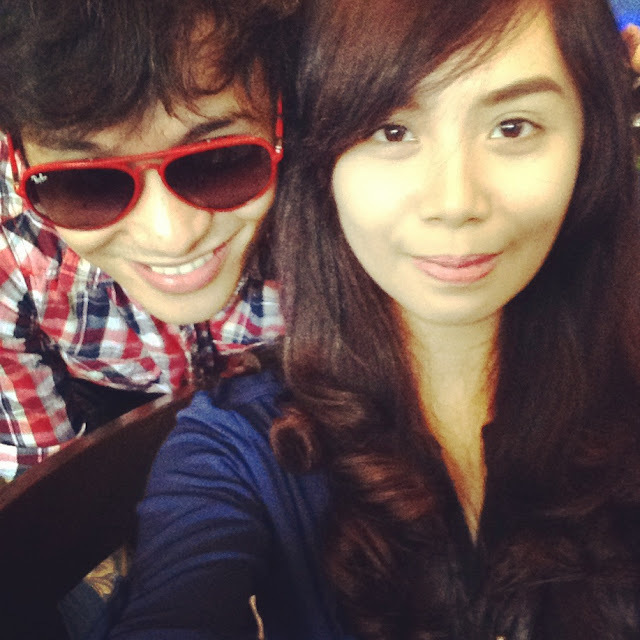 SWITCH is a one-night only concert which will be held on June 7, 2013 at the Music Museum. Audience should look forward to this special back-to-back concert as it will feature both bands' hits and exciting surprises! Get to experience what "SWITCH" is all about! 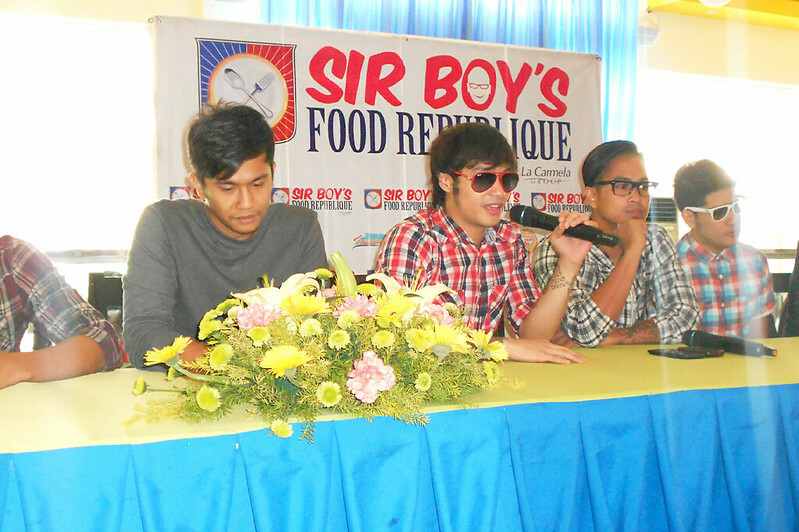 Got invited to the press conference of SWITCH last May 7 noontime and it was held at Sir Boy's Food Republique. Band members themselves were there and they gave us a hint of what's going to happen on their joint concert. 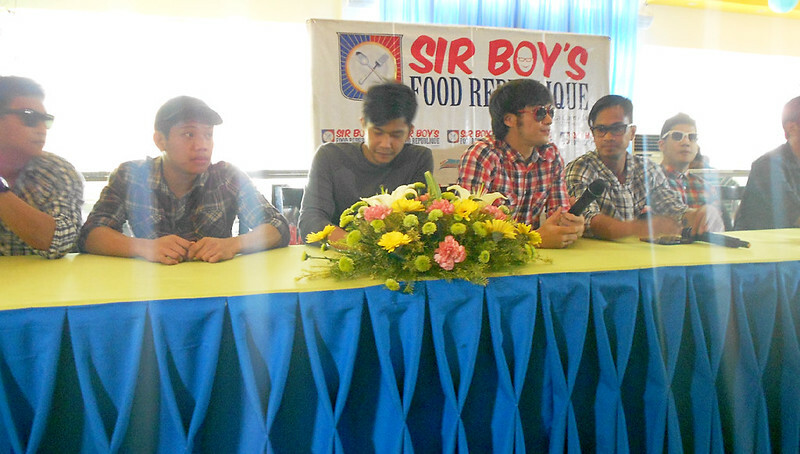 The SWITCH idea started when Callalily and 6cyclemind were doing regular back-to-back shows in 70's bistro. The response from fans were positive that they asked "Why not bring this to a bigger platform and make it a major concert?!". This will definitely be a great way to give back to their fans and treat them to an extraordinary show. SWITCH will also showcase the brotherhood between the two bands. 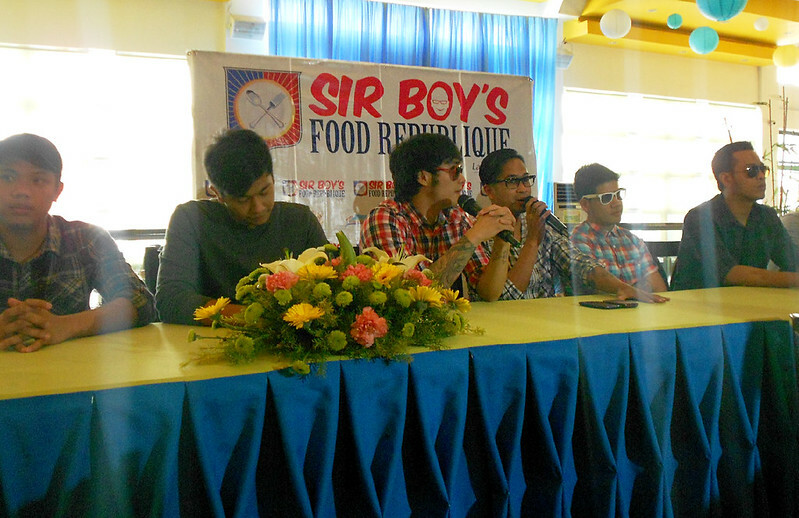 The Callalily boys comprised of Kean Cipriano, Aaron Ricafrente, Lemuel Belaro and Tatsi Jamnague consider the 6cyclemind boys (Tutti Caringal, Bobby Canamo, Rye Sarmiento, Herbert Hernandez and Vic Aquino) as one of their mentors who introduced them in the local music industry when they were still starting out. Both bands have come a long way but it will be good to know that their relationship has strengthened throughout the years. This is an important event not only for Callalily and 6cyclemind but also for the local music industry in general as it will show that fans are still supportive of local artists in spite of the influx of foreign acts and that there are more good things to look forward to in Filipino music. Thank you so much to Soupstar Entertainment and Kelly Medina! For tickets and inquiries, contact SM Tickets (02) 470-2222, Ticketworld (02) 891-9999 and Music Museum (02) 721-6726.
your new best friend kean is super close ah!hehe kyot!